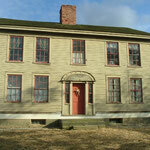 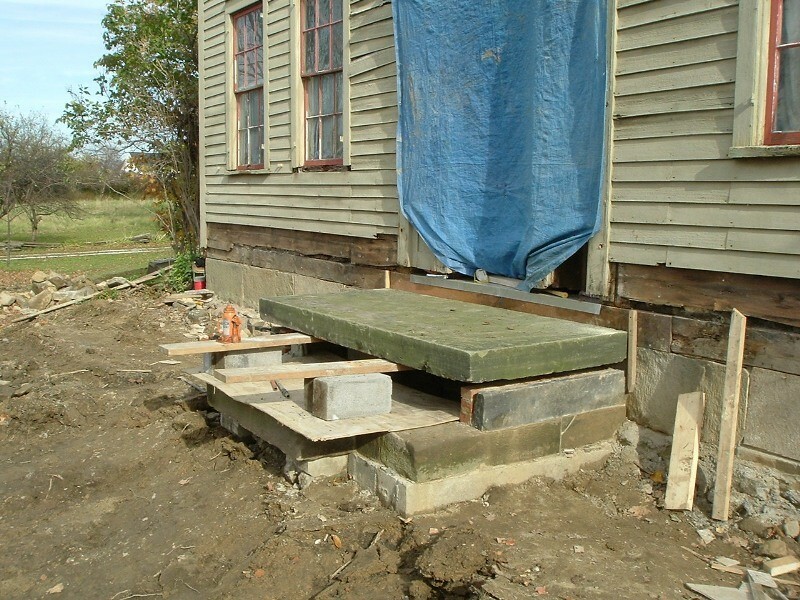 Reconstruction of an 1830-era stone house, Medina County, Ohio. 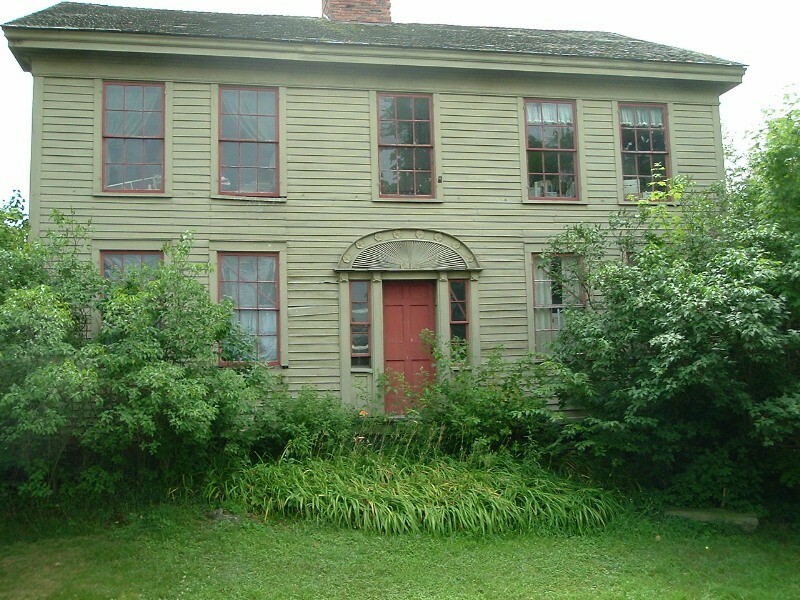 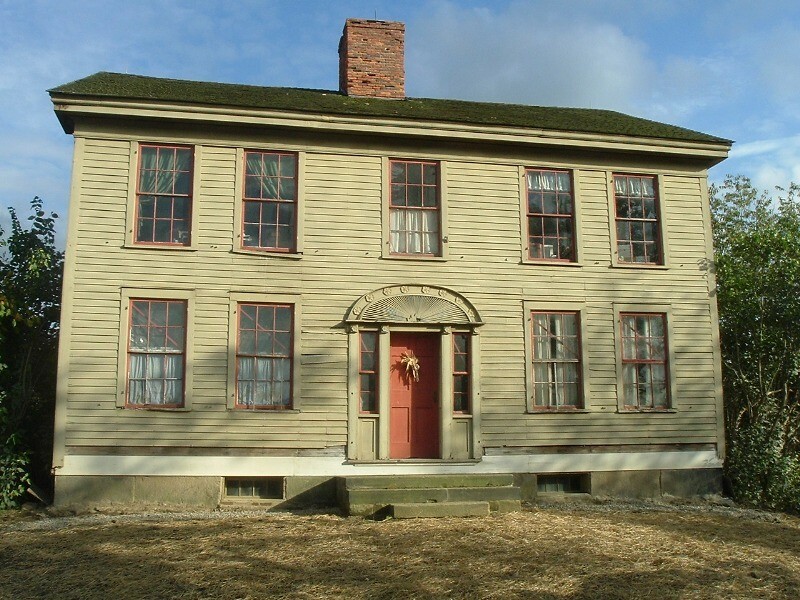 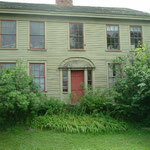 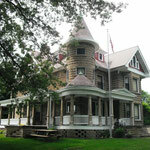 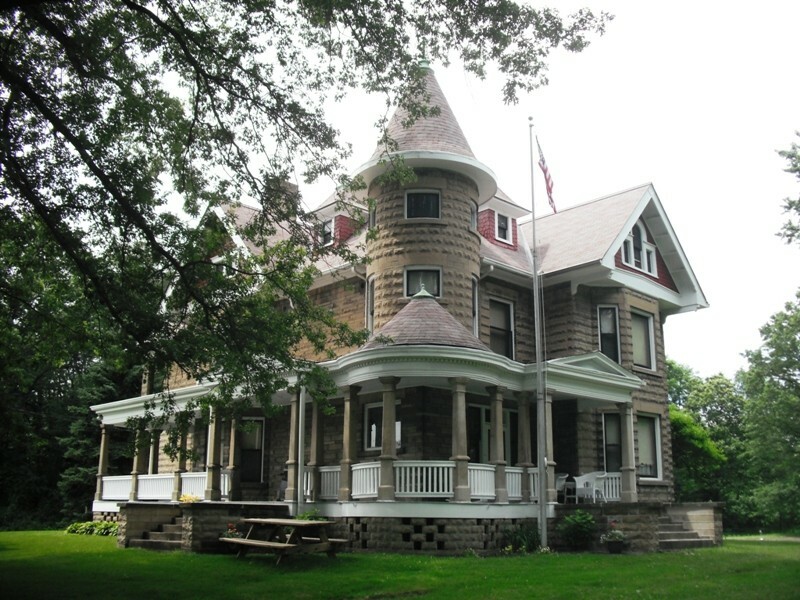 The house was originally located in Guernsey County, Ohio where it was fully documented, disassembled and shipped to Medina County and rebuilt with traditional methods and materials. 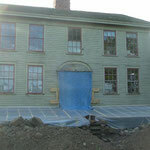 More info to come. 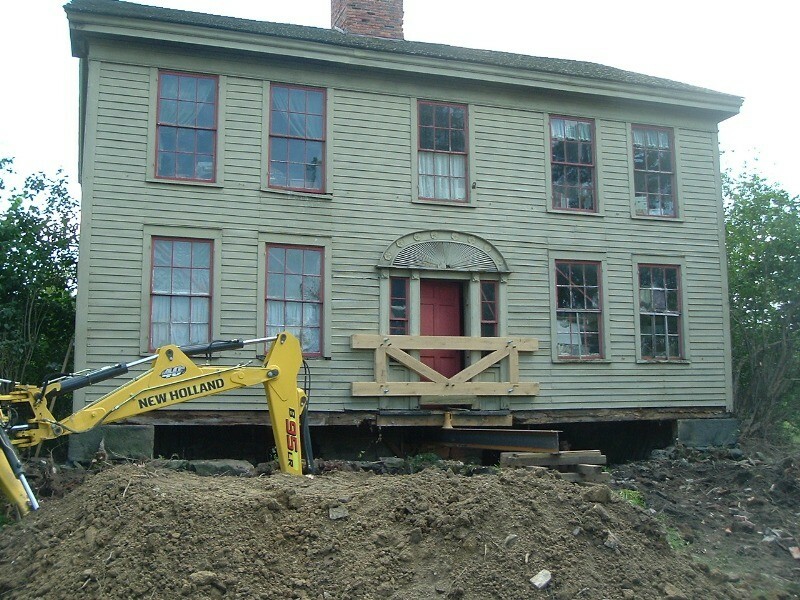 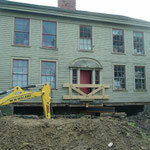 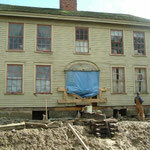 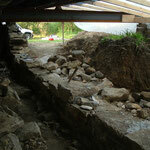 Foundation reconstruction, 1820-era farmhouse, Aurora, Ohio. 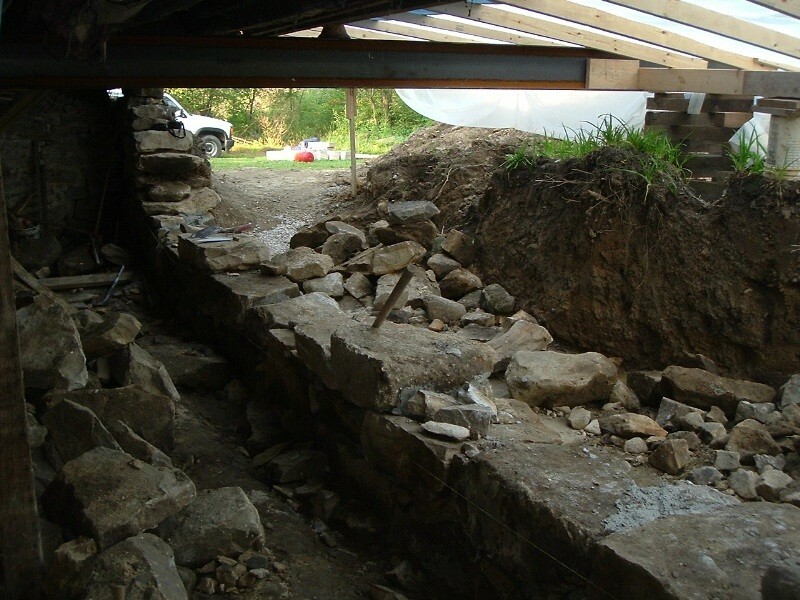 Special thanks to S.A. Carlson of Sweetgrass Joinery, Huntsburg, Ohio, for structural shoring and timber frame conservation, and Zach Goebelt of COI Stone, Stow, Ohio, for stonemasonry assistance. 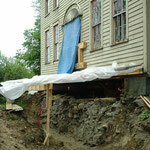 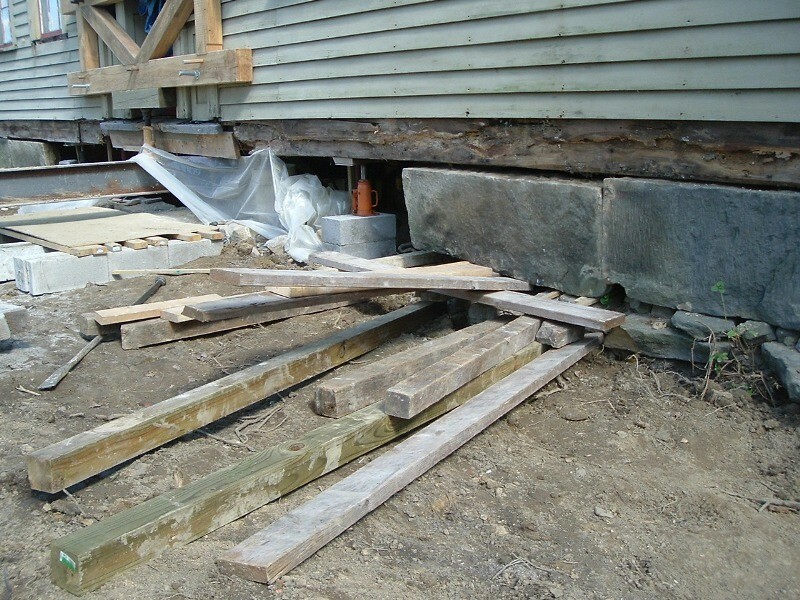 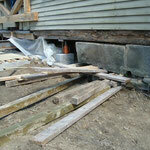 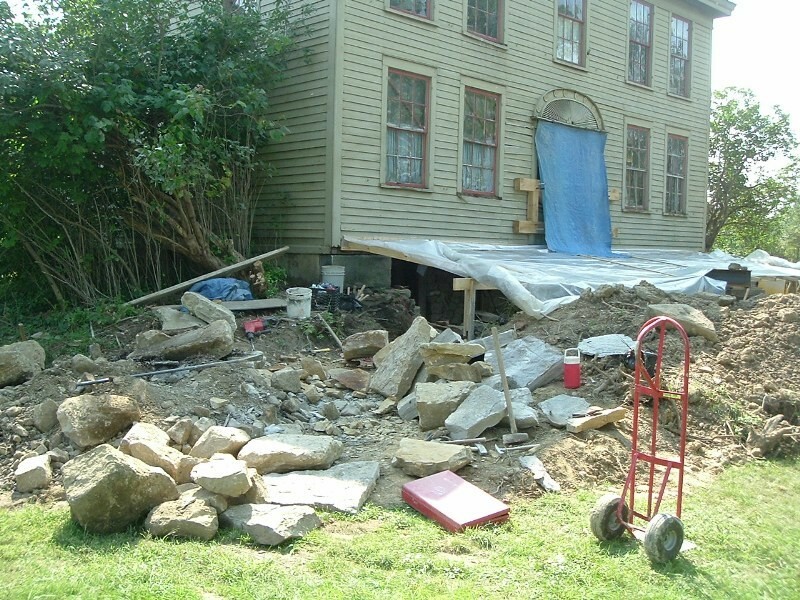 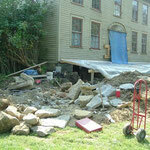 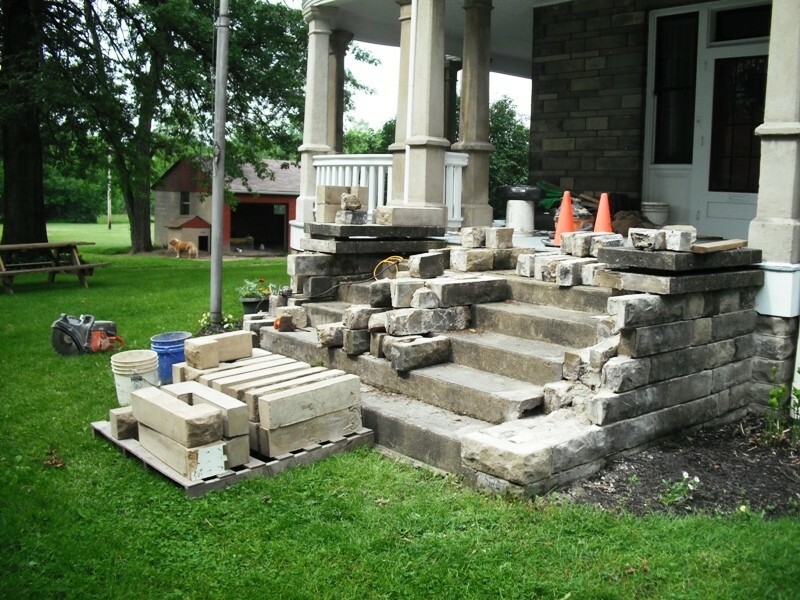 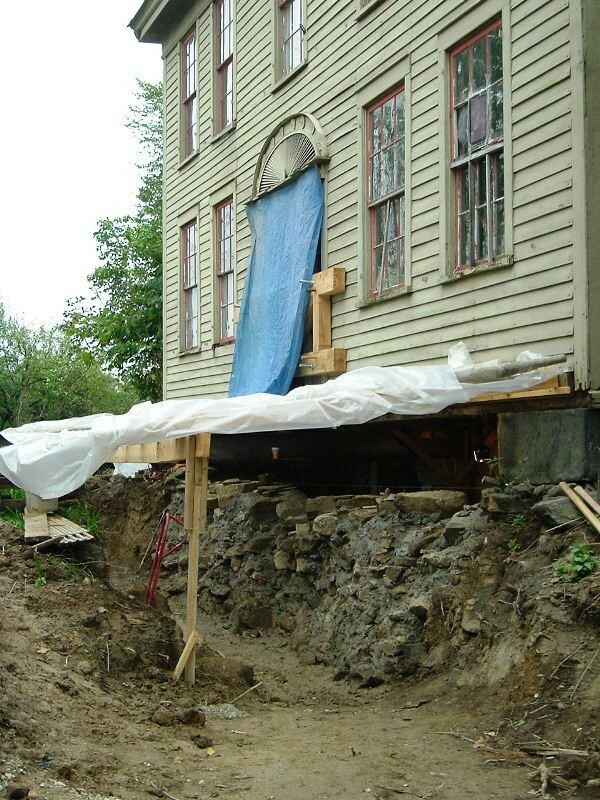 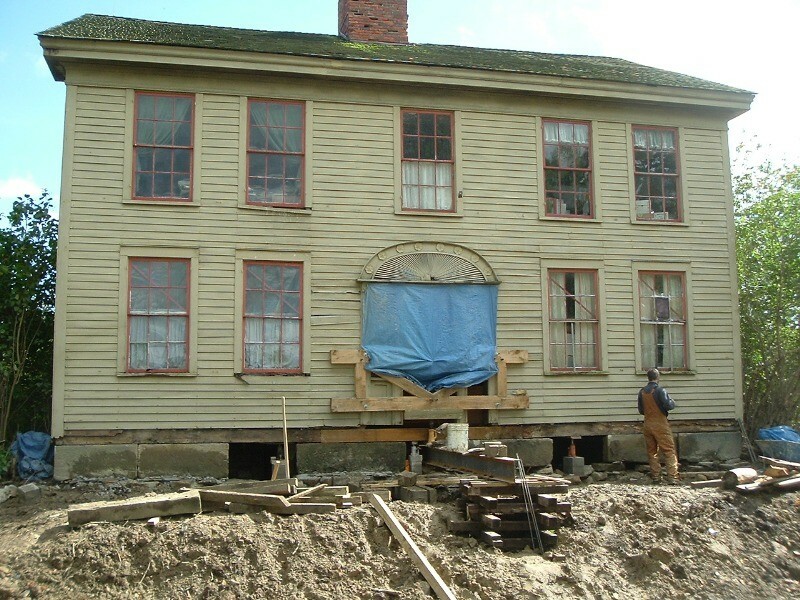 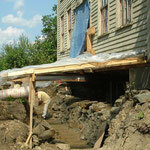 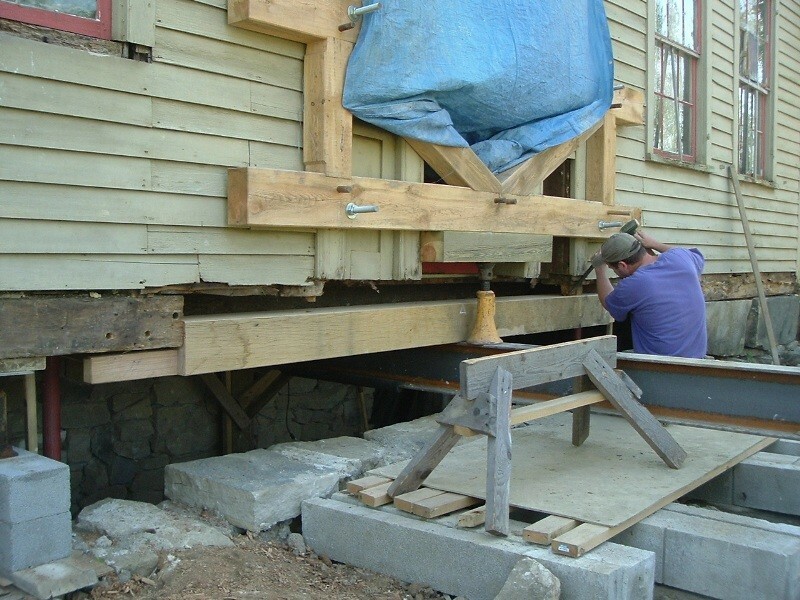 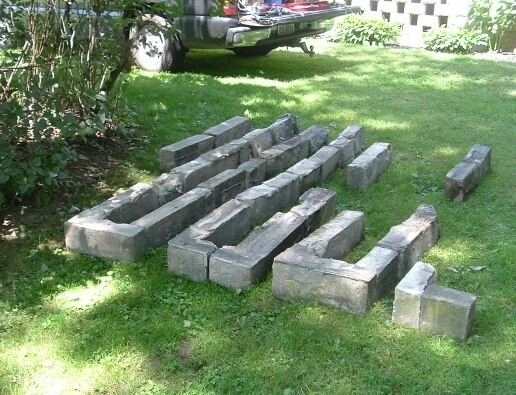 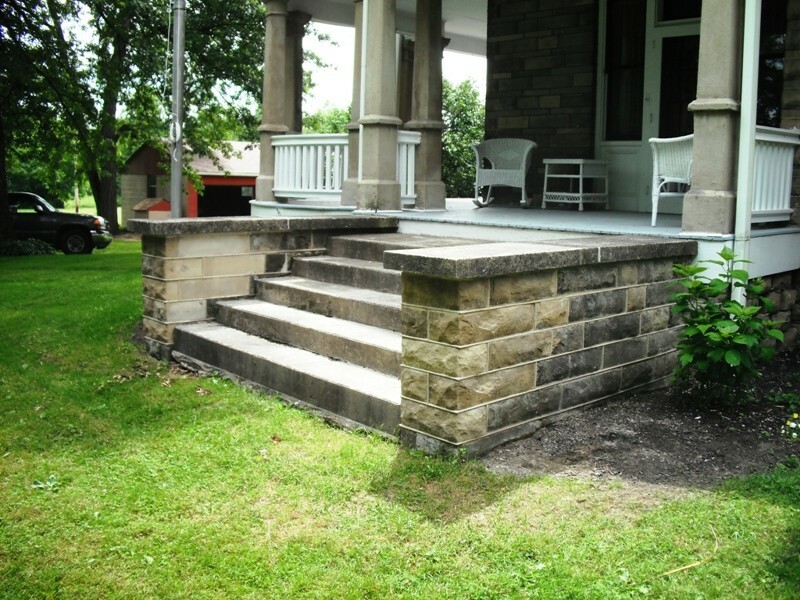 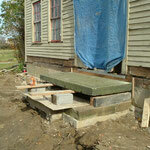 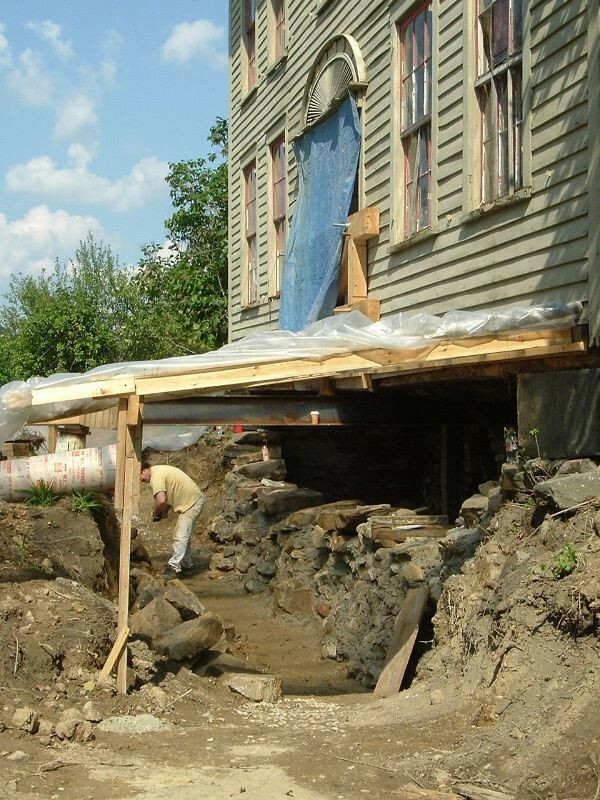 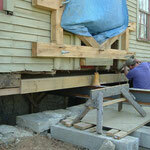 Structural repairs to an 1853-era cobblestone house, Aurora, Ohio. 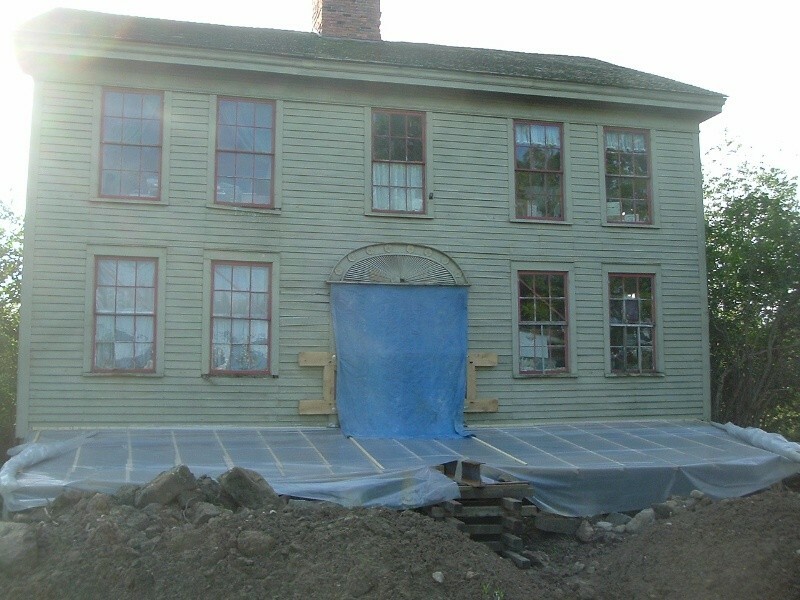 This project was overseen by Mark Gilles, AIA, of Architectural Restoration and Renovation Consultants (ARRC, Inc.) of Akron, Ohio. 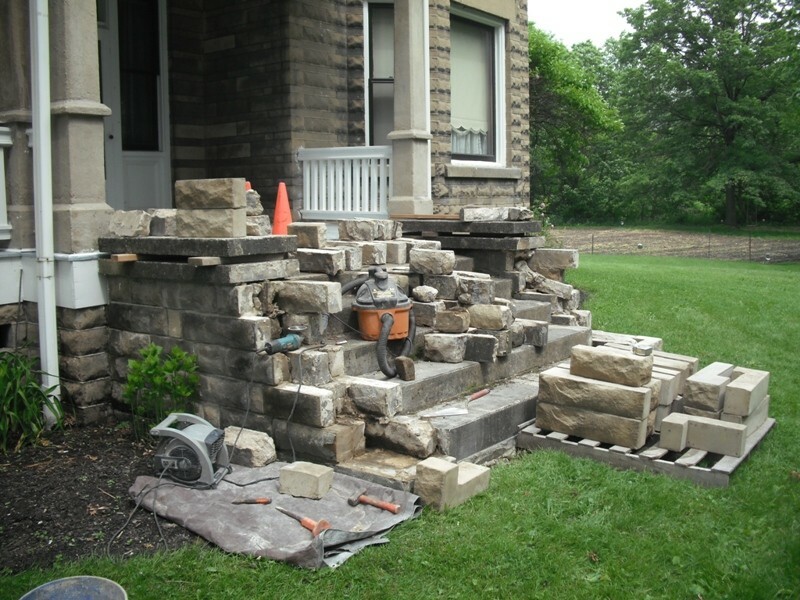 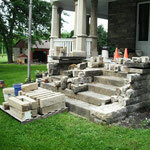 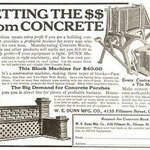 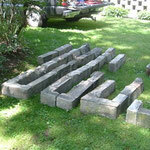 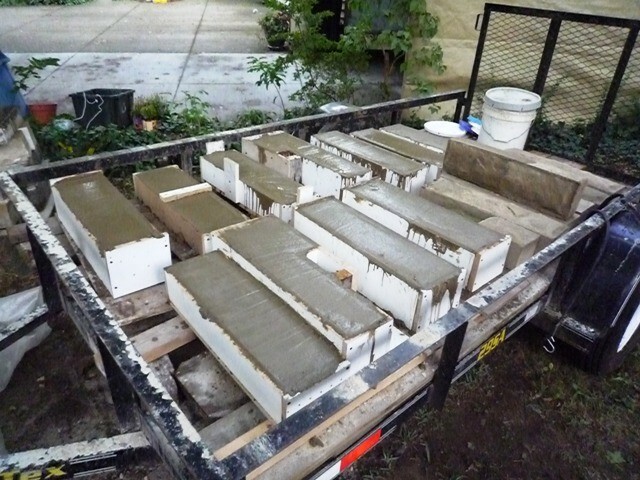 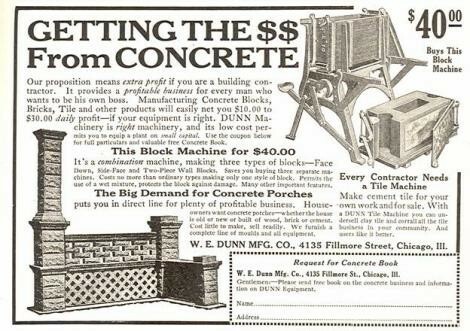 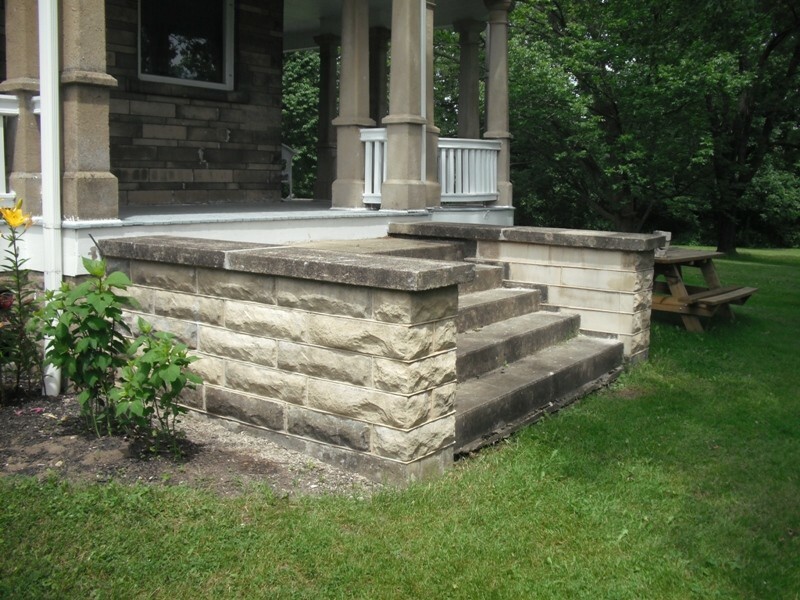 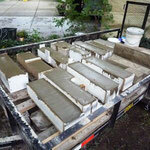 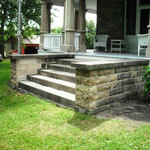 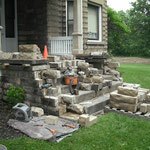 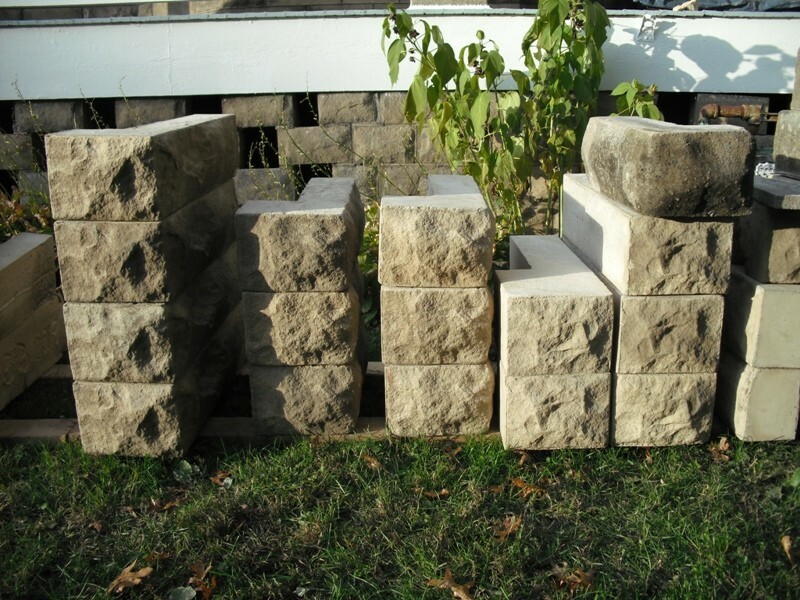 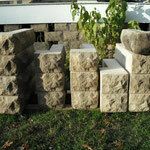 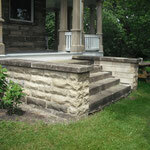 Special thanks to Zach Goebelt of COI Stone, Stow, Ohio and Patrick O'Flaherty, Kent, Ohio, for stonemasonry assistance.